Bollywood celebrities are known for their quirks. And before signing him for his next movie, Tigmanshu Dhulia gave Irrfan Khan a challenge that he needed to complete. Tigmanshu challenged the actor to a game of chess and only after he beat him hands down, did he let him sign on the dotted line. 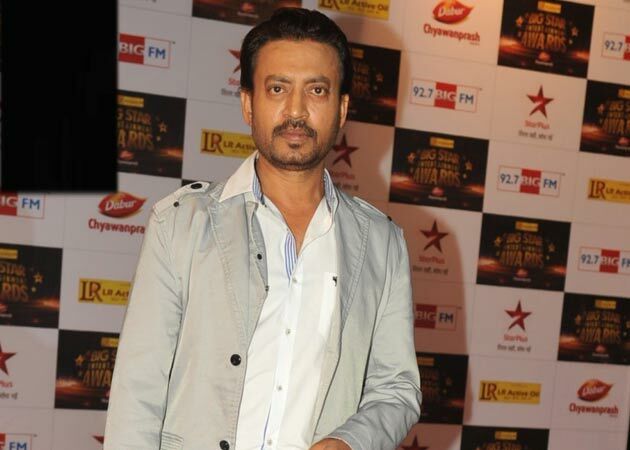 A source says, "For the sequel of Saheb, Biwi aur Gangster, everyone thought that since Irrfan is Tigmanshu's good friend, getting in would be a cakewalk for Irrfan. But the director came up with this unique test." Irrfan finally beat Tigmanshu in the game and came on board for the film.